Jamia Riyadhul Jannah held their Fundraiser & Open House on Sunday January 13 in the new Masjid In Maple Ridge. Jamia Riyadhul Jannah BC Foundation (Non-Profit Sunni Muslim Organization) has purchased property at 27079 River Road Maple Ridge. The property has been purchased for $750,000. 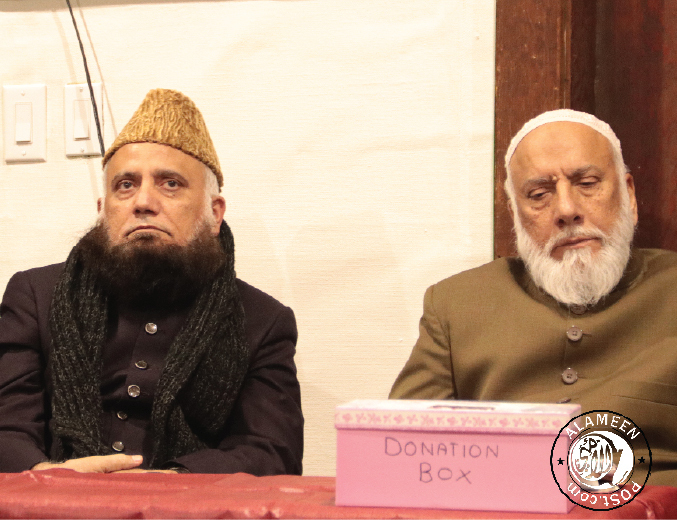 From this amount $330,000 has been loaned to the Foundation as Qard-e-Hasna that needs to be repaid by next June 10, 2019. Please help donate for this noble cause. JazakAllah Khair. Do you think that you could enter paradise unless God takes cognizance of your having striven hard [in His cause], and takes cognizance of your having been patient in adversity?